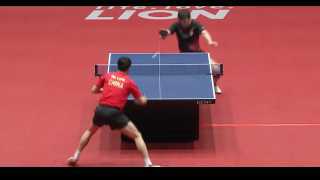 MA LONG SERVE TRAINING - Slow Motion, Short Form, Rare Private Record. May the Spin Be With You. Adam Bobrow VS World's Fastest Serve! Backspin like Mizutani/Ma Lin ghost serve? 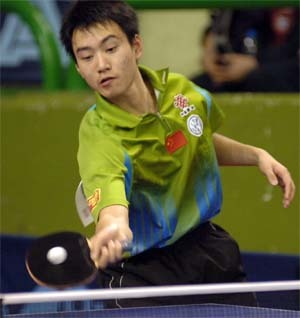 Ma Long's special serve caught on film! kid tries to return He Zhiwen's serves! The tomahawk ghost serve by Dimitrij Ovtcharov! 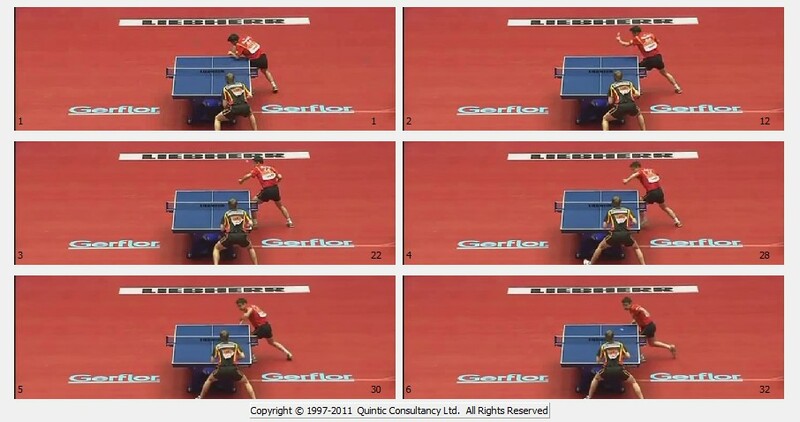 Par Gerell shows of his serves against Liu Guoliang in Rio! The ghost serve by João Monteiro!